I’m Sarah, the creative mind behind The Simply Crafted Life (which was Becoming Martha until a recent rebrand). I have been partnering with Cricut since the days of the Cricut Mini, and Knife Blade has been one of the most exciting releases in all of that time. It really opens the doors on what you can do with your Cricut Maker and enables you to have many more options. Over at The Simply Crafted Life, I shared an overview of Cricut’s Knife Blade, and I have been working through various materials that it cuts. I have shared tips and tricks for cutting chipboard and basswood so far, and the basswood project has definitely been my favorite. 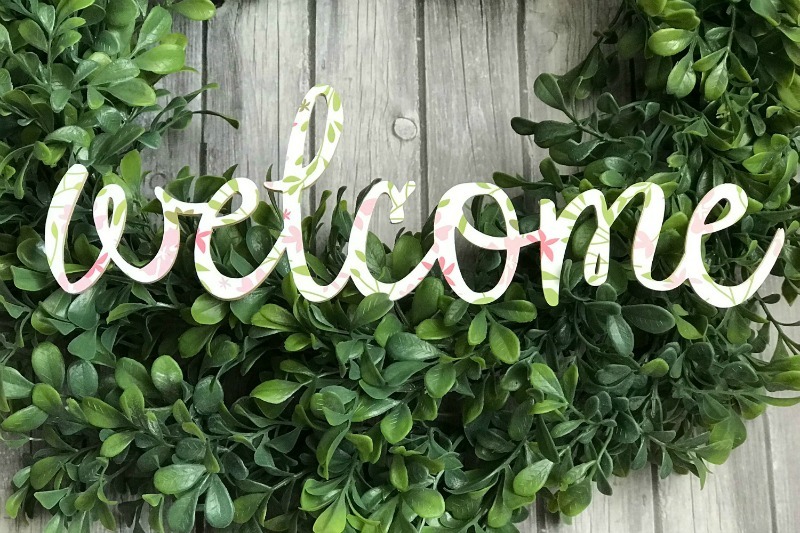 I cut this welcome sign using the Cricut font, Chloe. I cut one design in basswood and a replica in Patterned Iron-on. After it was cut, I applied the iron on using my Easy Press. I just love the finished results. It really looks like it came from one of those cute home decor stores! 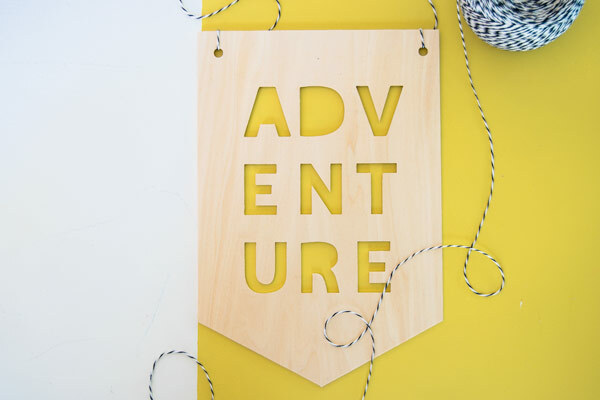 Basswood can also be used to create a banner, like this Adventure pennant that seeLINDSAY shared on Everyday Party Magazine. Basswood isn’t all that you can cut. Chipboard is definitely one of the most popular products to cut with Knife Blade. 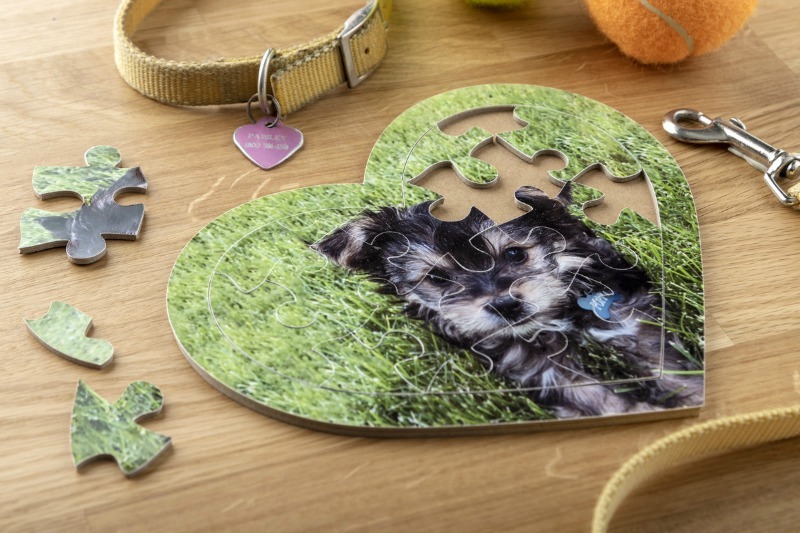 So many people have been hard at work creating personalized puzzles, which make a great gift! Chipboard can also be used to make many great party decor items. 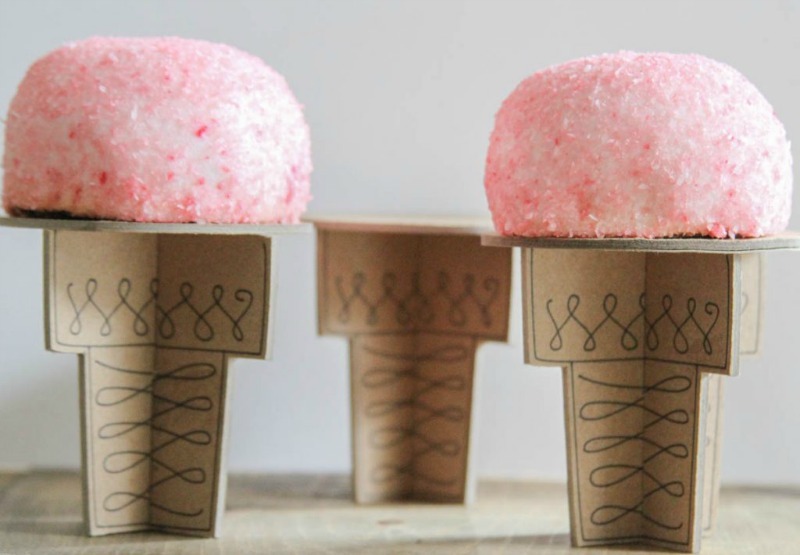 I just love these ice cream cone cupcake stands that Mariah from Giggles Galore created. Speaking of cake, you can also use chipboard to create cake toppers, like this one from Kim at The Celebration Shoppe. 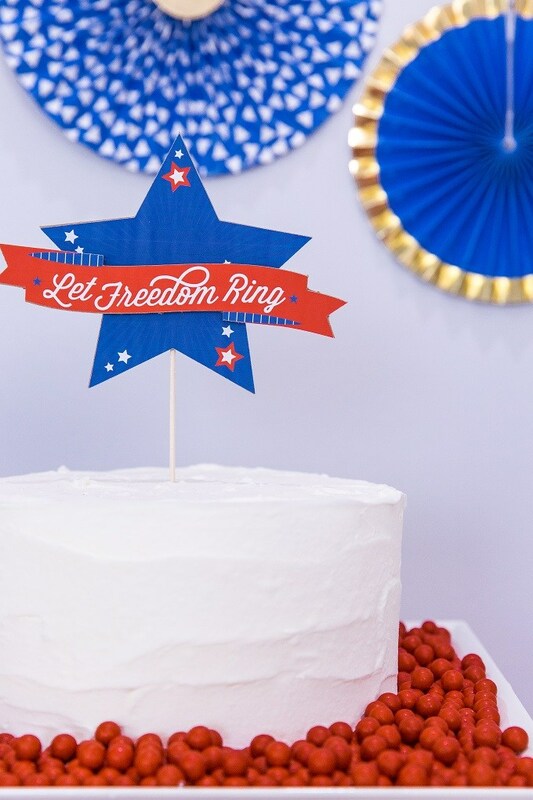 She also used printable vinyl to easily jazz the chipboard up for the Fourth of July. If fabric is more your thing, you will love to hear that Knife Blade cuts through both garment and tooling leather (up to 4-5 oz for garment and 6-7 oz for tooling). 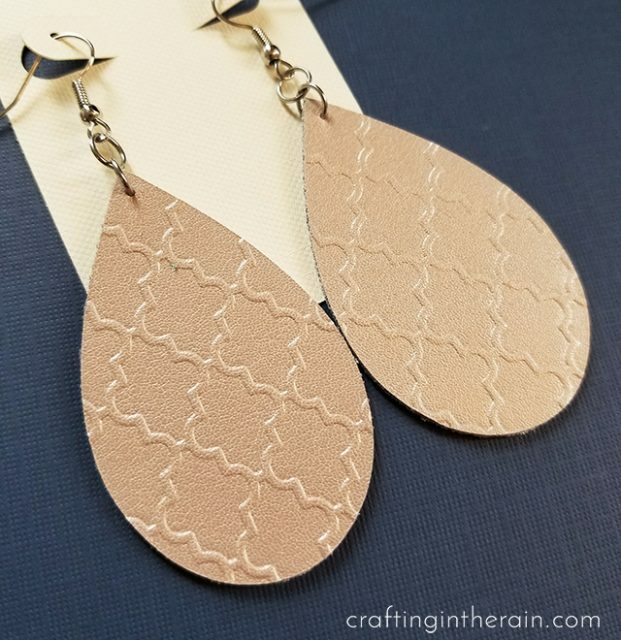 This means you can cut adorable earrings, like these from Stephanie at Crafting in the Rain, and then emboss them using a Cuttlebug! 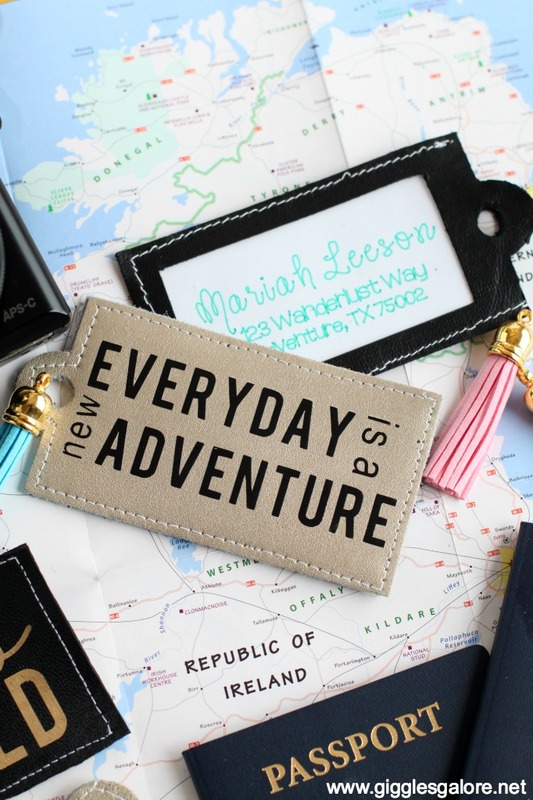 Leather may lend itself to accessories quite easily, but Mariah at Giggles Galore also used leather to whip up these adorable luggage tags. 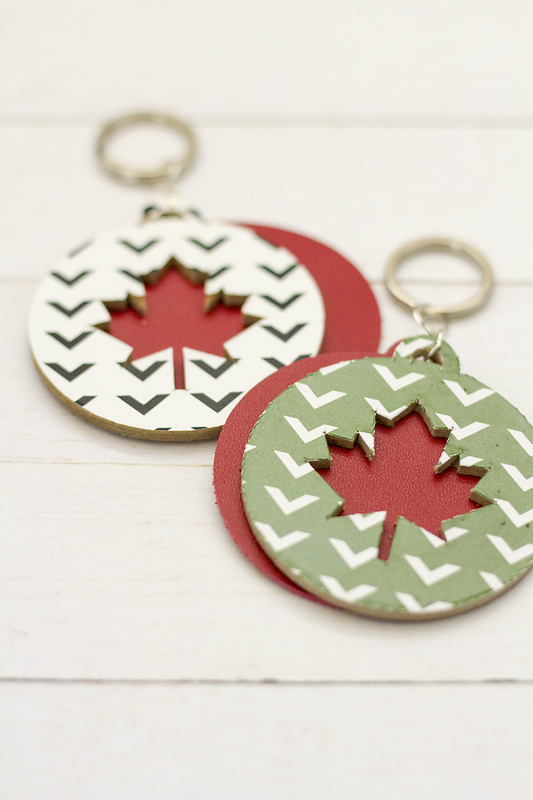 I used both chipboard and leather to create these maple leaf keychains, which are easily adapted to any design, or even a monogram! Cricut’s Knife Blade also cuts through mat board (up to 4 ply). This is a great option for creating custom mats for photo frames. 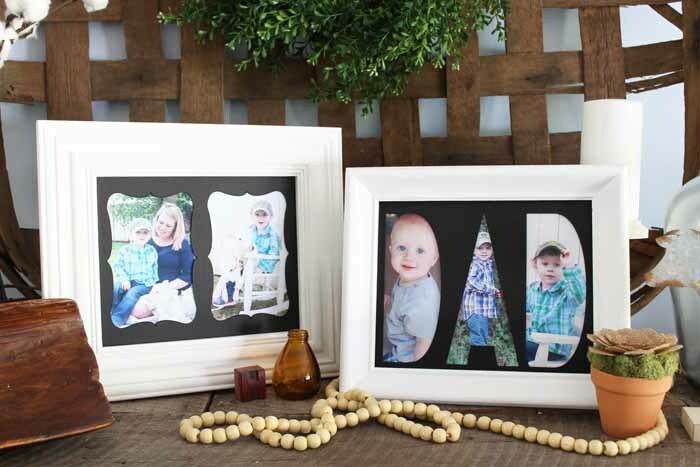 Think of the gift giving possibilities, like this fabulous DAD matted frame by Angie at The Country Chic Cottage. 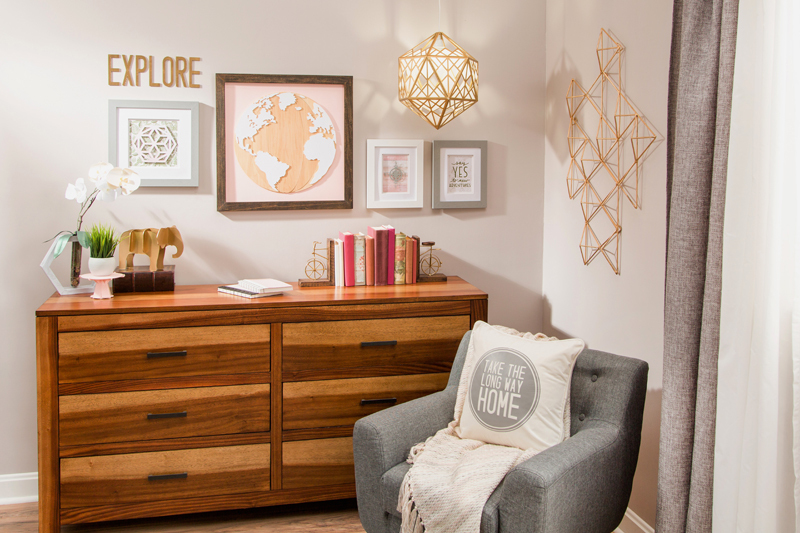 And if you want to pull it all together, try your hand at a gallery wall like Cricut designer Karley Hall did. I saw a lot of these pieces in person at the Cricut headquarters, and they are even more stunning in person - especially that map wall art! Isn’t it amazing what you can create with your Cricut Maker now that Knife Blade is available? So now that we’ve inspired you, let’s hear what you are excited to create. Will you make one of the projects above, or do you have an exciting idea of your own to try? Whatever your #MakerGoals, the Cricut Maker, with its adaptive tool system and Knife Blade, is surely able to make it a reality! What have you made with Knife Blade? Tell us below!